Nong Ket Yai Home. 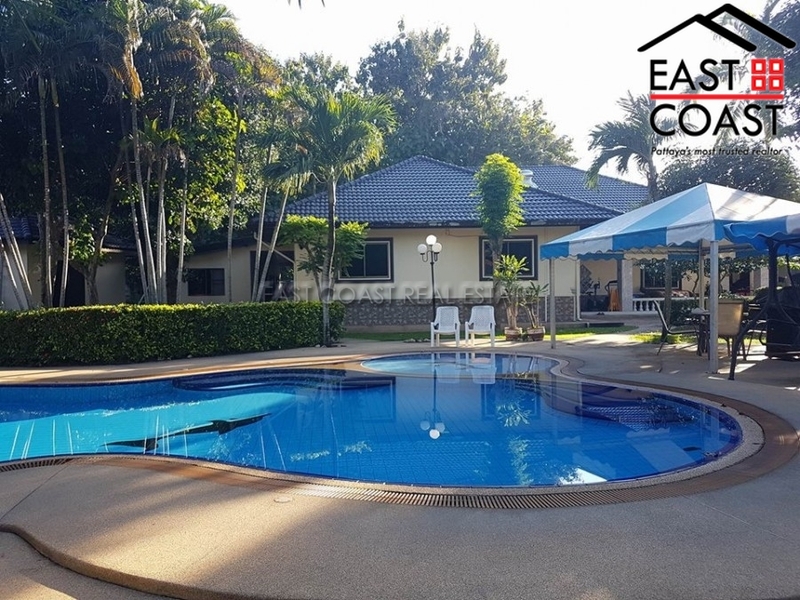 This 4 bedroom private home, with 1 bedroom separate guest/maids room, sits in the ever popular Nong Ket area, which benefits from being in a very central East Pattaya location. 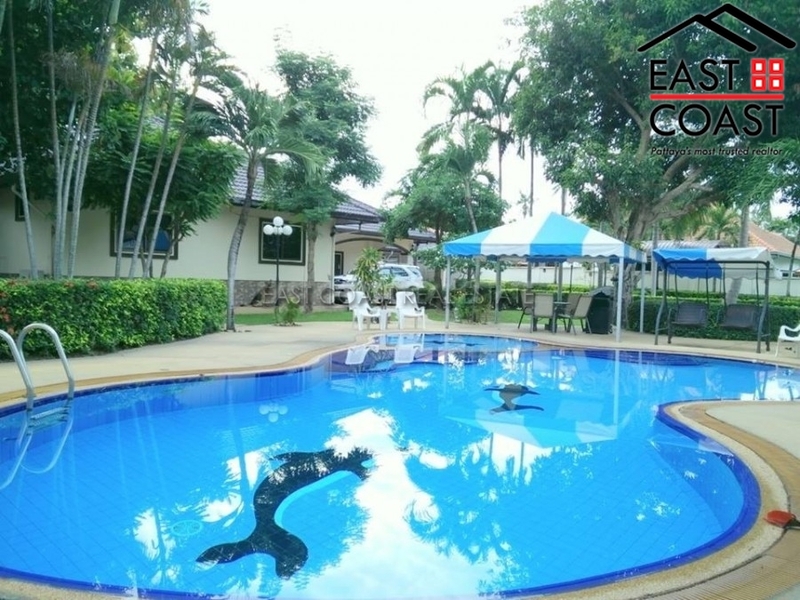 Set with easy access to major highway routes to Pattaya City, Rayong or Laem Chabang industrial areas, Bangkok City, world class International schools, and even over 20 International golf courses. This large family home features a lovely private swimming pool in the centre of the generous gardens. The main house covers approx. 350sq.m and consists of 3 en-suite bedrooms, office/storage, large open living room, TV room, Huge fitted European kitchen, and a covered terrace outside to the pool and gardens. Other features include private well water, car port for 2 cars, electric gates, and connected TV systems and internet. This property will be sold fully furnished, and the title deed is held in Thai name with all taxes and land office transfer fees split 50/50 between buyer and seller. Call us on +66 (0) 38 723615 or e.mail [email protected] to make an appointment to view this family home. Living area : 540 sqm.